ONE more Monday to go in our community-wide Meatless Monday campaign. We can't wait to analyze the results and report on the carbon/methane we didn't emit as a community over the 12 weeks. Thanks for participating! Remember to check in to let us know how your household did with MM this past week. Each week you check in we enter you into the drawing to win dinner for two at Crabtree's Kittle House. As we near the end of the MM campaign, we hope that you have had a chance to think more about how what you eat matters. Not only eating plant based foods, but also local food, sustainably raised food, and wasting less food, are all better for the planet than the alternatives. 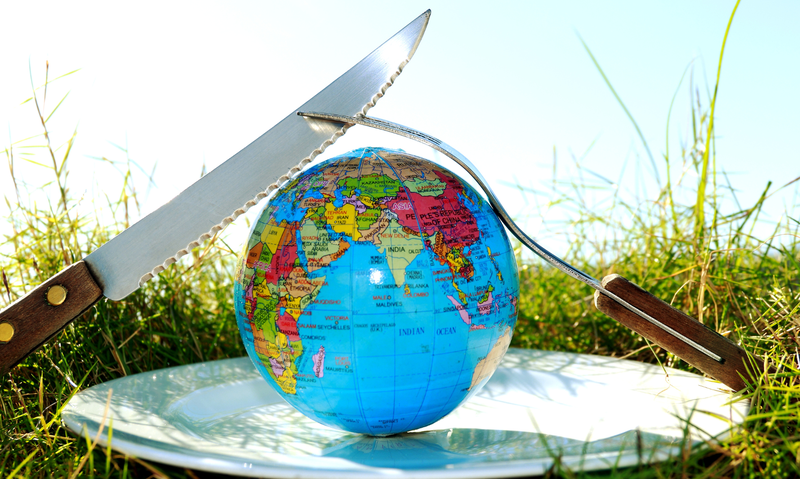 This article from FoodTank.com encourages us this Earth Day to "Eat as if the Planet Matters." 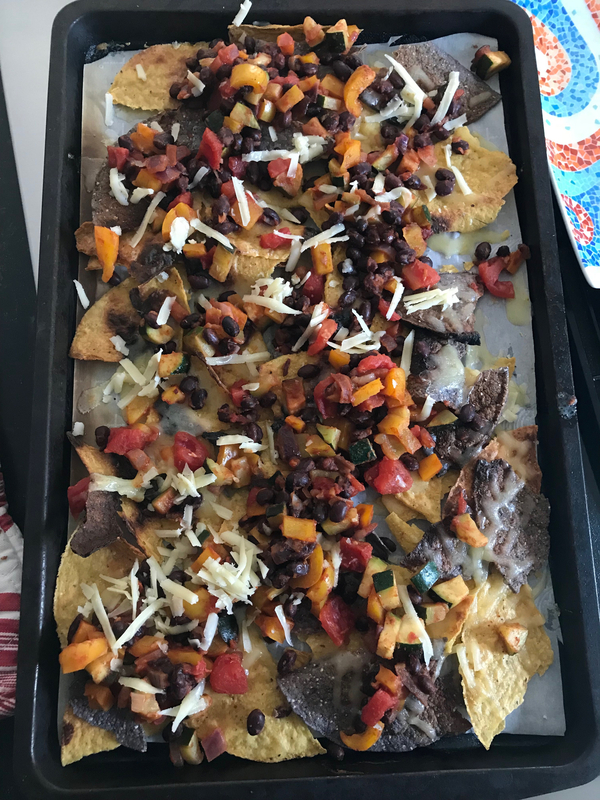 We love this vegetarian meal idea - vegetarian nachos - and so will your family! We have compiled several versions of vegetarian nacho recipes for you to enjoy, maybe in front of one of these environmentally themed movies for kids. "Eat less meat, and when you do eat meat, eat better meat," Mark Bittman said at the Bedford 2020 Food Forum in his keynote address that sparked this Meatless Monday campaign in our community. Read more about how when you do choose meat, choose sustainably raised meat, and click here for a sustainable seafood guide. Bring the family and a vegetarian dish and celebrate the end of the Meatless Monday 12-week campaign with us! Click here to see our resource and recipe archive. Follow us on Instagram and Facebook for recipes, tips and updates. If you forgot to check in last week, click here.